There are so many fun options out there for Valentine’s, but I wanted to share one from my kids favorite treat, a Starburst Valentine with Free Printable! 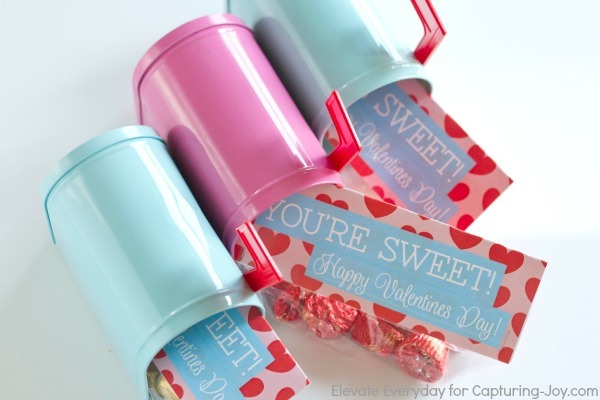 I love how a simple printable can make candy so much cuter with a fun design and cute quote. 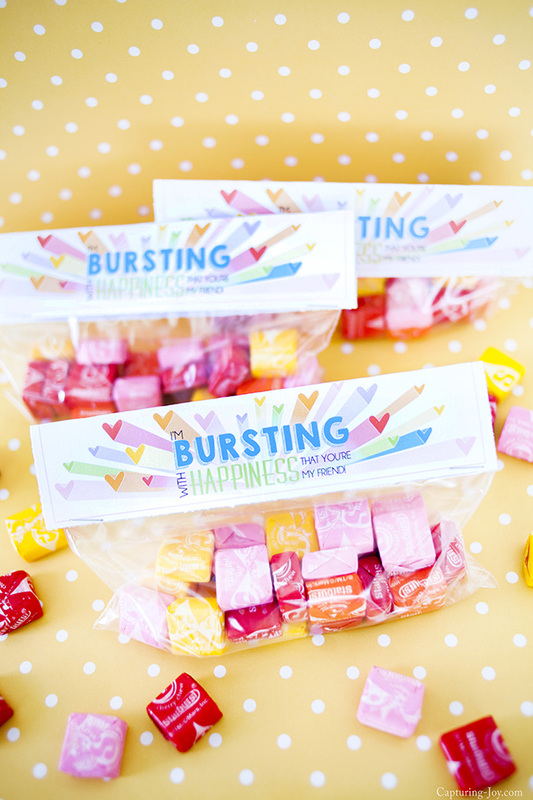 Just grab a huge bag of Starbursts, stuff a handful into baggies, and attach the label! 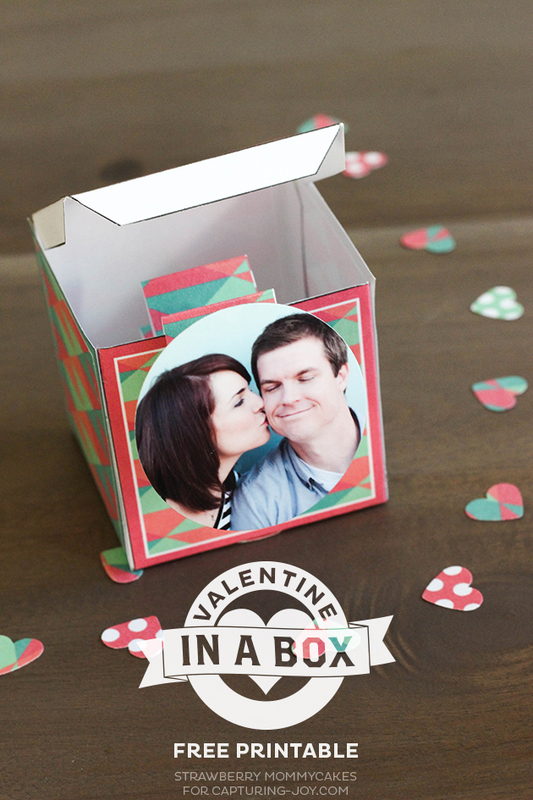 These are simply stapled onto the top of a snack size bag, any easy gift! I first saw this Starburst riddle idea from my friend Jamie’s 100 Clever Valentine’s Sayings. My fabulous designer Jessika did a great job with my vision. Other Valentine’s printable’s you might like, click on the links below each image to see more!